Please welcome a prince of hell BELPHEGOR, on board 70000TONS OF METAL 2016, The Original, The World’s Biggest Heavy Metal Cruise! Will there be any more Dark men from the Alps on board? 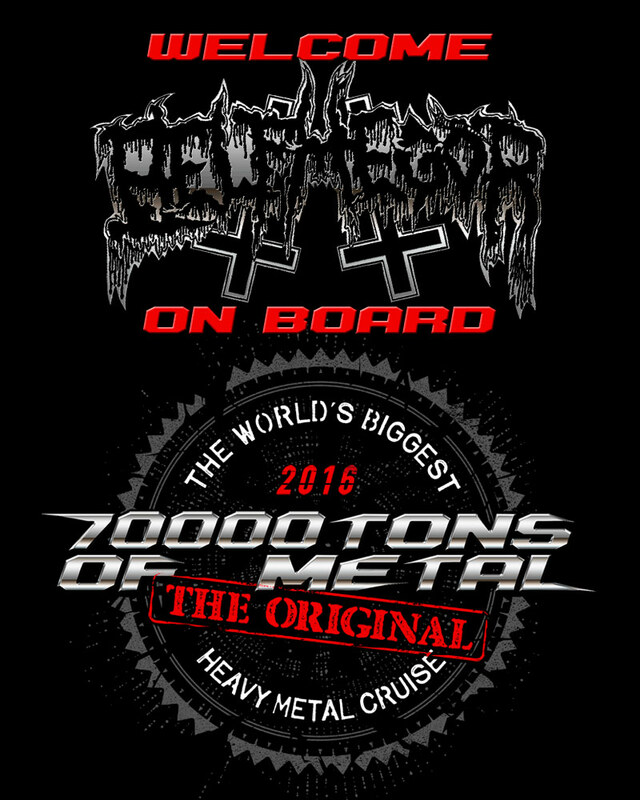 ← 70000TONS OF METAL Invades Heavy Montréal!